The Dutch take swimming very seriously. This is quite prudent for a country that coexists with the water, having around 40% of its land area below sea level. Since the moment we arrived we were told about swimming lessons. The Big Little saw others at school getting their diploma, and the freedom that came with it and insisted we put him into a swimming class as soon as he was able. Children in the Netherlands are nearly always playing near the water. I can remember house hunting and worrying about all the open water abutting nearly every house. In a typically Dutch way, they approach the problem by making sure that kids know how to swim. They implement these swimming requirements through the A-B-C diploma system. Diploma A is the first diploma and the hardest to achieve. It provides water safety and allows kids to swim, without floats, nearly everywhere in the Netherlands. The Big Little really wanted to get his diploma so that he could swim with his friends in the canals around the house without flotation devices. 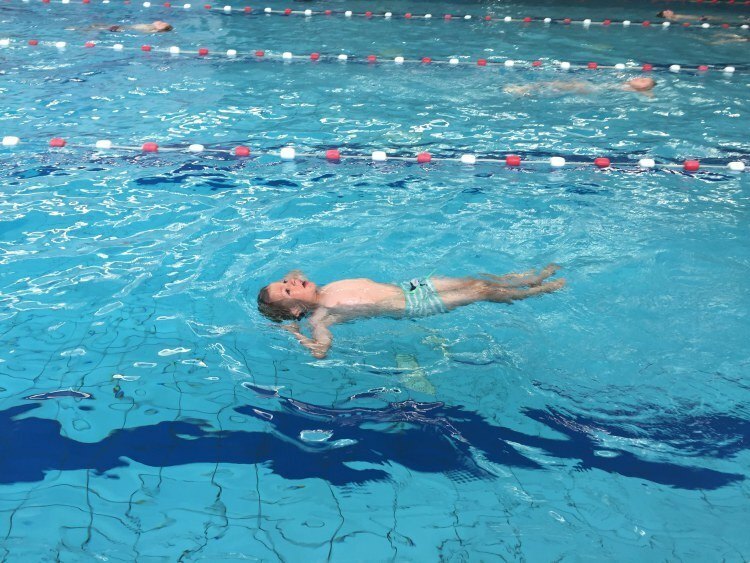 Swim schools abound in the Netherlands but you have to know how to find them. The Big Little turned four shortly after we arrived in the Netherlands and we put him into swim school at Zwembad de Viergang. Honestly, this is the pool we knew about and thought lessons were all pretty much the same. The first few months of lessons focused on getting comfortable in the water. Classes at Zwembad de Viergang were a bit chaotic. There were so may kids in the class and it often felt like the teacher couldn’t possibly watch them all. I sat poolside with the other littles watching the lessons. The Big Little was just learning Dutch and couldn’t always understand the instructions. There were quite a few tears after class. It seemed completely chaotic but also like the Dutch way. Once we got to know more parents at school, we found out that all swim classes were not created equal. They pointed us toward Silvester Swimschool. Silvester doesn’t start classes till kids are nearly five. We got on the wait list and were put into a class right around the Big Little’s fifth birthday. Silvester was able to give us an estimate of how many weeks it would take the Big to be ready to test for the A diploma. They had set levels and a teacher that came out to talk to us during lessons, letting us know how it was going. Silvester has two teachers in the water and six kids in each group. Lessons were 30 min instead of an hour. They are tougher with their requirements, but the teachers were so much fun. The Big Little loved going to class and was always joking around with the other kids and teachers. As the Big Little moved up he would often be held after for an additional lesson to master a skill. Jeff and I would groan when this happened. His lessons were already at 5:30, so this pushed his home arrival time to after 7pm. Looking back though it made a huge difference to take the time to nail down the skills right then. These extra classes do not cost any additional money either, unlike at some of the other pools. Lessons moved to 45 minutes in our final group (since there is a 1-2-3 grouping prior to diploma A testing). He worked hard and really loved his teachers. They would toss him around in the water when he learned a new skill. We also saw them be incredibly gentle with kids who liked that more. Just after the Big Little’s sixth birthday we found out he would test for Diploma A! The whole family dressed in orange (as instructed) and attended the test. We sat on the pool deck to watch everyone perform the test. I was quite nervous! In order to get your A diploma you must first demonstrate water survival. The kids have to jump into the water fully clothed from the diving block and tread water for 15 seconds and then immediately swim 12.5 meters and pull themselves out of the water. This is meant to demonstrate that they could fall into the water, swim to the side of a canal and then pull themselves out. Next they demonstrate underwater swimming. Each student must dive into the water, and without coming up swim underwater through a hole or pipe that is at least 3 meters from the jump-in point. As each child emerged from the other side of the hole the parents cheered. Next they demonstrate their strokes – 25 meters breaststroke, followed by 25 meters of backstroke, then 25 meters of breaststroke interrupted by diving underwater to go under the lane rope and then 25 meters of single backstroke. Then they do 5 meters of a front and back crawl. In the front crawl they are instructed to hold their breath as long as possible. The big little made it the full 5 meters without a breath. When he flipped onto his back, it is his favorite part and he had a huge smile on his face. Next to prove “familiarity” in the water they dive in, swim a few strokes on the stomach and then 5 seconds of floating on the stomach, followed by a few strokes of swimming, then flipping onto their back and floating for 10 seconds on their back. Then they swim to the side and pull themselves out. The final step is to jump in and hold their face under for 15 seconds, then they come up, swim a bit and the face goes into the water for another 5 seconds. The whole crowd counts together! The last part is more treading water, but they get some help from their parents! One parent jumps into the water fully clothed and treads water. The child then jumps in and joins their parent to finish up the last part of their A diploma. Luckily for me Jeff jumped in with him, so I could stay dry with the littles on the side. With the test complete the whole class did a little conga line around the pool deck going through all the parents’ arms. The kids quickly hit the showers and changed into dry clothing. A small awards ceremony is held in the lobby! The teachers make a big deal of each student as they get a ribbon, some chocolates and their diploma. At the Big Little’s primary school you get to bring your diploma in with you for everyone to see. He was so excited to get his diploma before the end of the school year. He walked it around and all the teachers in the school gave him a sticker and congratulated him on getting his A diploma. We unfortunately won’t be here for him to get his B or C diploma. We will have to find similar swim classes once we are settled, since he really enjoys the water. We’ve had amazing weather since he earned his diploma so he has had lots of time to be out on the canals without any sort of life jacket. He loves going to the local pool and telling the lifeguards that he has his A diploma and won’t need water wings! I love the sense of success he had from working so hard. I think putting the Big Little straight into swimming lessons was a great way to help us integrate. 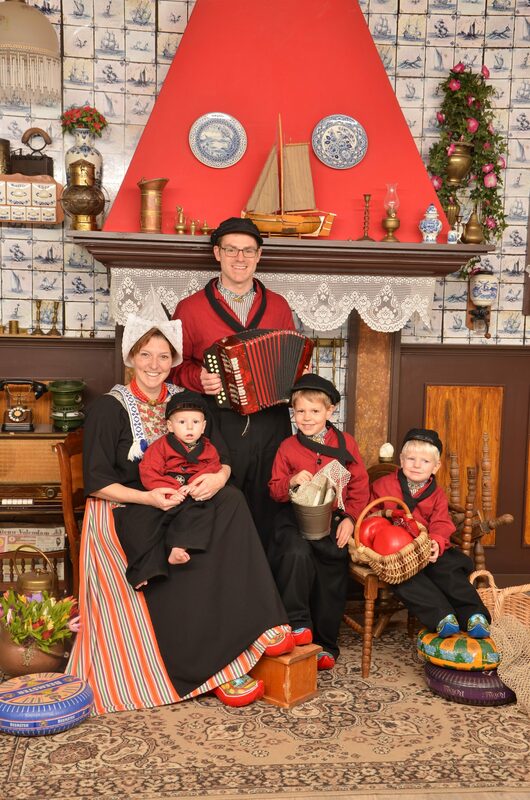 It also helped him learn Dutch outside of school and make new friends. It was a wonderful, albeit trying, experience. I can’t say enough good things about Silvester swim school either. It is one of the things we are most sad to leave. I would have loved to have the Middle and Little gain the same water confidence in such a great environment.